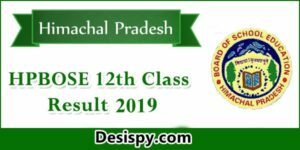 The Uttar Pradesh Public Service Commission (UPPSC) is the state agency authorized to conduct the Civil Services Examination for entry-level appointments to the various Civil Services of Uttar Pradesh. Its main aim is recruiting candidates to various services in the state. The commission is regulated by Uttar Pradesh Public Service Commission Regulation, 1976. 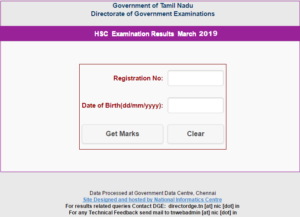 This year it has released the notification and invited online applications for the State Engineer Service Exam. Candidates who had applied can download admit card from the official website. Uttar Pradesh Public Service Commission (UPPSC) is going to conduct State Engineer Service Exam for filling up Assistant Engineer (AE) posts from 10th to 13th April 2016. A huge number of candidates who are looking for the jobs in Uttar Pradesh applied for the examination. 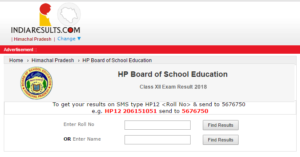 Candidates who had applied are searching for the admit card as it is the important document to carry for the exam and contains details regarding exam venue, roll number etc. UPPSC released State Engineer Service Exam admit card. Aspirants can download the admit card from the direct link provided below. The written exam is the descriptive type and is for 850 Marks. 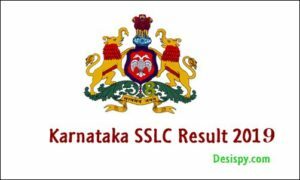 How to Download UPPSC State Engineer Service Exam Admit Card 2016? 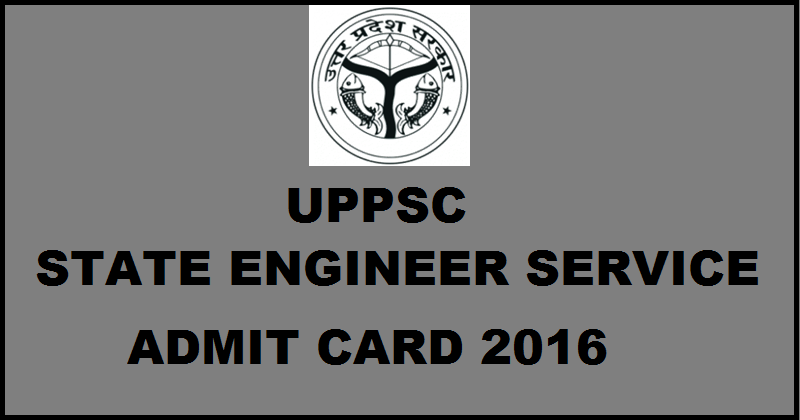 Click on UPPSC State Engineer Service Exam Admit Card 2016. Stay tuned to this website. 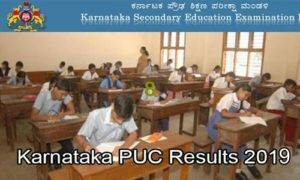 We will update UPPSC AE results, cutoff marks, merit list etc. Press CTRL+D to bookmark this page for easy navigation.